The Hervey family, later the Earls and Marquesses of Bristol, owned Ickworth Estate for over 500 years until the mid-20th century. In 1432, the last direct heir of the de Ickworth family died and the Estate passed into the hands of the Drury family and then, through the marriage of Jane Drury to Thomas Hervey, to the Hervey (pronounced 'Harvey') family. This was the beginning of the Herveys of Ickworth. Below are brief biographical sketches of some of the most important family members who influenced the development of the church. Paid Chambers in full of his bill for Ickworth Church flaggon etc., £19. Paid William Haynes ye Bury Stone-cutter in full for dear Babbs tomb-stone, altering ye coronet on my own etc., and removing some others in ye church, £10..10..0. When the 1st Earl of Bristol's eldest son died without an heir, his second son, also John, took the courtesy title of Lord Hervey. John, Lord Hervey was a highly influential figure at the court of George II, a politician, pamphleteer and poet, whose outspoken Memoirs of the Reign of George II were kept unpublished by his family to avoid scandal for many years after his death. John married Mary Lepel, known as Molly, a lady-in-waiting to Augusta, Princess of Wales, and they had eight children. John died before his father the 1st Earl, so John and Molly's children carried on the line. The title passed on three times to their sons George, Augustus and Frederick. Awhile oh linger, sacred shade! The sighs that friendship long must know! How each engaging virtue trace? That grace thy form, or bless thy mind? Augustus was in the Royal Navy and rose to the rank of Vice-Admiral, fighting in the West Indies during the Seven Years' War. He was a notorious womaniser and his journals record both his naval and amorous exploits. At a young age he married Elizabeth Chudleigh, who famously went on to marry bigamously the future Duke of Kingston. 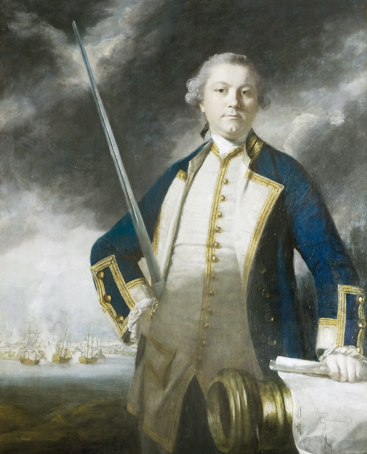 After retiring from the navy, Augustus became a politician and settled down with Mary Nesbitt, one of portrait painter Joshua Reynolds' models. Unusually for the time, when Augustus died a post-mortem was carried out by his doctor, the famous anatomist John Hunter. As a result, a very small part of Augustus has been preserved at the Royal College of Surgeons in London. The final decades of the 18th century saw one of the most colourful family characters take the title, Augustus' younger brother Frederick. Like many younger siblings in the aristocracy, Frederick studied law but eventually joined the church and became a royal chaplain to George III. Through the influence of his eldest brother George, 2nd Earl of Bristol, who was Lord Lieutenant of Ireland, Frederick was appointed Bishop of Cloyne. He later became the Bishop of Derry and was known as the Earl-Bishop after he inherited the earldom from his brother in 1779. 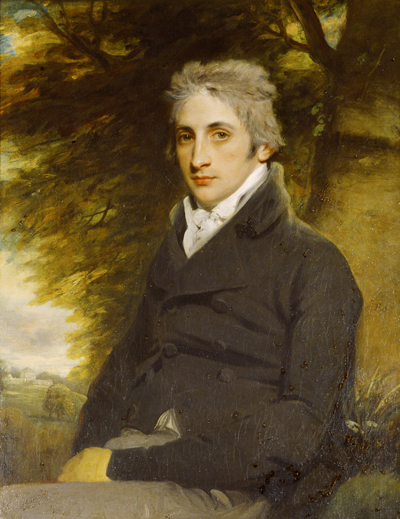 He conceived and started the construction of Ickworth House in 1795. Frederick was ahead of his time in many ways, but his outspoken views on equal rights for Catholics and his involvement with the Irish volunteer movement prevented his progression within the church or politics. His philanthropic use of the church collections was greatly appreciated and after his death the people of his diocese raised funds to erect an obelisk to him on the south of Ickworth Park. The Earl-Bishop loved to travel and collected artworks from around Europe and especially Italy, for display in the new house he was building at Ickworth. He spent hardly any time at home in Ireland or Suffolk, and little or no money on Ickworth Church. He died abroad in 1803 and was allegedly shipped home in a crate. It is noted in the 4th Marchioness's book of the 1910-11 restoration that a second casket labelled 'bowels' was buried with the Earl-Bishop's body. These were probably removed to help preserve his body for the long journey from Italy. Frederick William was the second son of the Earl-Bishop and, overshadowed by his colourful father, his vision and shaping of Ickworth is only now being fully appreciated. He lived at a time of great social reform and as an MP voted for the abolition of slavery in 1807. We know this not just through the official records of Parliament but because the Earl was also the landlord of Thomas Clarkson, a leading Abolitionist. Personal letters from Clarkson to the Earl are pasted into several of Clarkson's books on slavery held in the collection at Ickworth. The 5th Earl was elevated to the Marquessate in 1826 through his political works and probably his connection with the Prime Minister, Lord Liverpool, who was his brother-in-law. 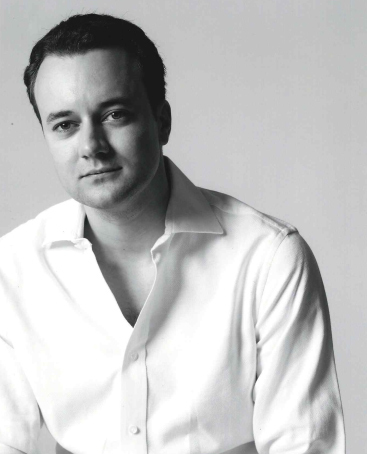 Frederick was a devoted family man and shared his father's love of Italy. He travelled abroad with his family while work to the house, started by the Earl-Bishop, was finished, eventually moving in during the late 1820s. After many years working on the house and grounds, the Marquess turned his attention to the church and in the 1830s commissioned Brighton civil engineer, William Ranger, to design a major redevelopment. Captain Frederick William Fane Hervey and his wife Alice Frances 'Theodora' Wythes (1875-1957) – the granddaughter of wealthy railway contractor George Wythes – inherited the title and estates from his uncle the 3rd Marquess. Frederick served in the Royal Navy and reached the rank of Rear Admiral, but loved nothing better than being at Ickworth, roving around the park spudding thistles or removing deadwood. He and Theodora were responsible for the 1910-11 restoration of the church, as well as major works to the Rotunda and East Wing. On Frederick's death in 1951 the title once again passed sideways to his youngest brother Herbert. However Theodora arranged for Ickworth Estate and much of the contents of the house to be transferred to the Treasury in lieu of death duties, and in 1956 it was in turn handed over to the National Trust. Frederick is the youngest son of the 6th Marquess and half-brother of the 7th Marquess, and was only 19 years old when he inherited the title. He lived in Monaco until he was eight but was educated in England, following his father to Eton. Although abroad for much of his 20s, he maintains a strong connection with Suffolk. 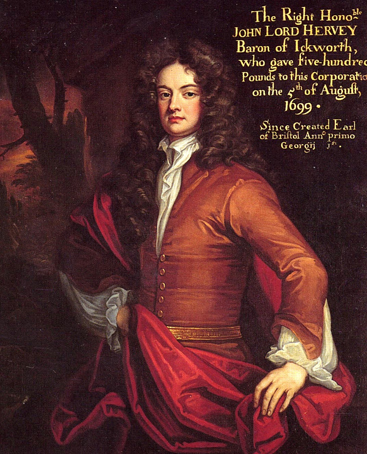 Soon after the Marquess gained ownership of Ickworth Church in 2005, he established the Ickworth Church Conservation Trust (ICCT), to which he transferred ownership of the church. He and the ICCT helped secure substantial funding to save the building and oversaw a complete restoration of Ickworth Church in 2012-13.